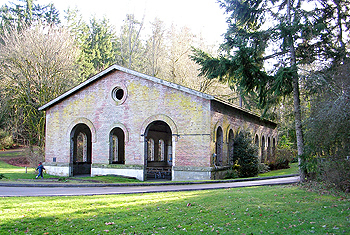 Manchester is a little slice of heaven that is uniquely located between ferries to Bremerton, Vashon Island and Fauntleroy in West Seattle. This charming waterfront village with its attractive beach and sloping hillside became a resort area for locals in 1925. 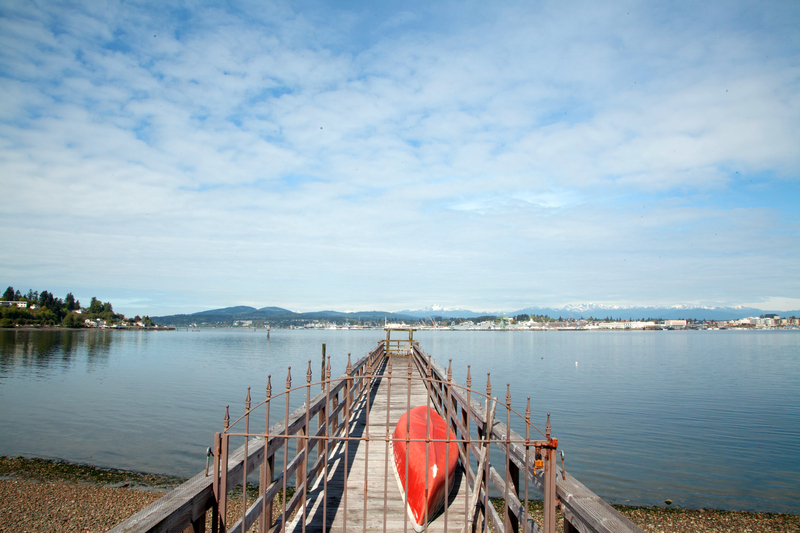 Today it still offers spectacular views of Puget Sound, a public boat dock, bike routes, shopping, and a restaurant. Manchester waterfront homes and those on the hillside above overlook the passing WA State ferries, Blake Island and the Seattle skyline. 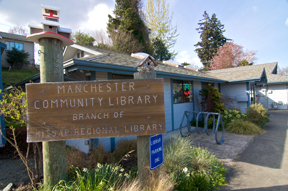 What was once a key stop on the mosquito ﬂeet routes; Manchester which got its name in 1892 after Manchester, England has become a popular neighborhood for residences and is presently seeing some commercial renovation. 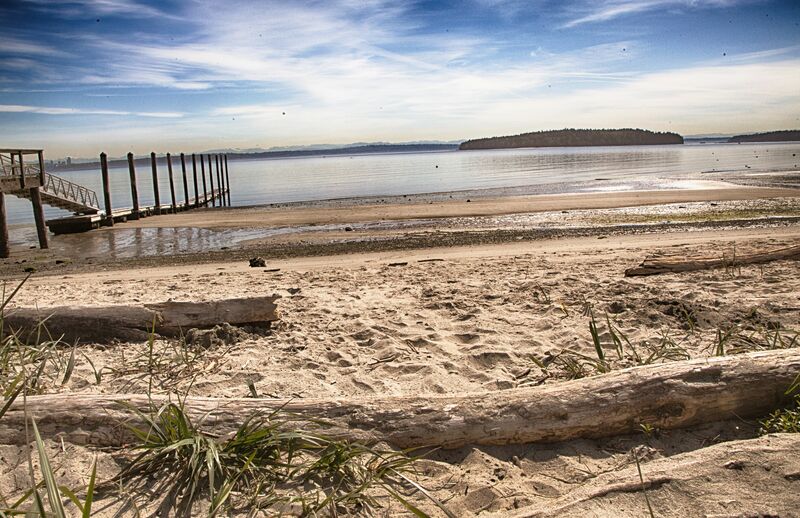 Located near the heart of Manchester is the popular Manchester State Park, a 111-acre space with 3,400 feet of shoreline that was once used as a harbor defense installation for Bremerton’s protection. opportunities such as camping, hiking trails, picnic areas, boating, diving, ﬁshing, horseshoe pits, volley balling, and mountain biking.